Plans to reintroduce the Golden Eagle to Wales prompted a call at the NSA Cymru Wales AGM for farmers to record predator attacks on sheep. Brexit, gearing business for an uncertain future and a proactive approach to animal welfare were among the other topics discussed. Chairman Tim Ward said the Annual Regional Members Meeting at the Royal Welsh Showground had been lively and enthusiastic, despite the prevailing negativity. The call for farmers to register attacks by predators came from Lorraine Howells. She was concerned that Golden Eagles might take young lambs off the hills and farmers ought to keep a record of anything, including crows and ravens, that bothered the normal sheep population to monitor the impact. John Lloyd had suggested that even Snowdonia wasn’t big enough for more than two or three pairs of Golden Eagles. He said fifty breeding units were needed to sustain the population over decades. The population of the protected had increased enormously in recent years. 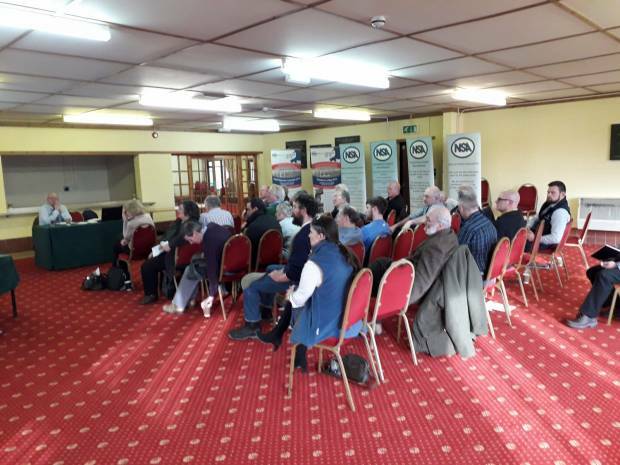 Brexit, proactive businesses and a lively, interactive, discussion on animal welfare with Mid Wales Vet and Farmers Weekly Advisor of the Year 2018, Oliver Hodgkinson, were among the other topics. 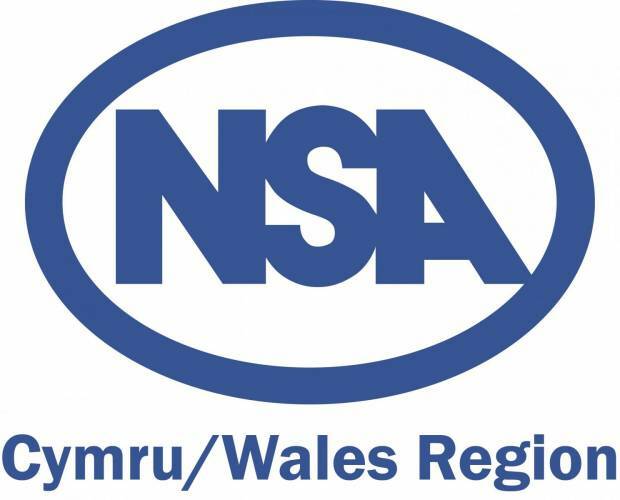 NSA Next Generation Ambassador, Bleddyn Davies, outlined the benefits the scheme had brought him. He said: “I was working on the farm full time but I had less of an influence. I started the Young Ambassador then came home with ideas and Dad started to take notice. “He listened to me and I got more of my ideas in. During that time I’ve also become a partner within the business, so my voice is being heard. “The Next Generation programme did open my eyes to what’s possible with different systems. There is no one golden answer or perfect system. Hybu Cig Cymru Industry Development & Relations Manager, John Richards, said Brexit would be the biggest factor to affect the market in the coming months. He said it was a difficult time, with many issues outside the control of sheep farmers and urged them to concentrate on making their farming systems more profitable – using benchmarking and performance recording among other measures. NSA Chief Executive Phil Stocker called for clear direction for the sheep industry, with potential trade disruptions from Brexit and attacks on the industry almost every week. He said there were times when it needed protection and there was definitely a need for a lot more explanation to the wider public. The Welsh Government’s David Ashford outlined the approach to climate change and its potential impact on Wales over the next couple of decades. Far wetter winters and far drier summers were predicted and it was important to learn what that meant in terms of animals, pests and diseases.